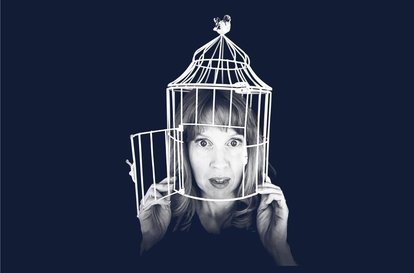 Mockingbird explores the often neglected subject of mental health through the use of humour, mask and music. Based on a true story, Le Coq trained Lisa Brickell brings to life a family of characters from different generations together with original music by talented actor, singer and musician Siri Embla, who also performs in the show, adding a dynamic layer of beauty and depth to this moving and insightful show. A hopeful and entertaining show, Mockingbird will resonate in your thoughts long after you leave the theatre.